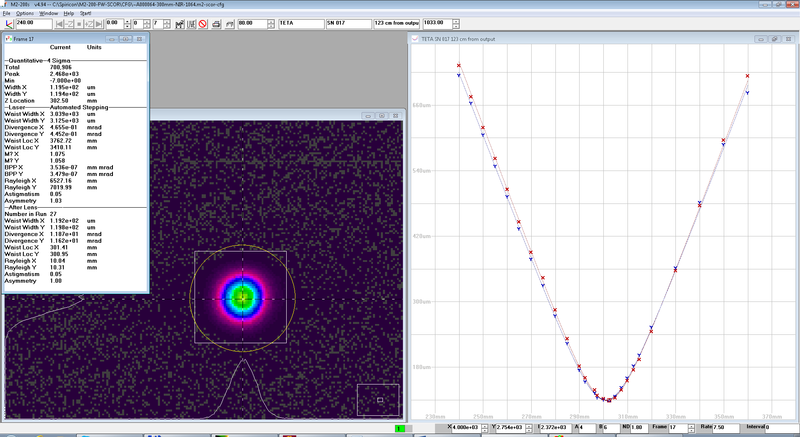 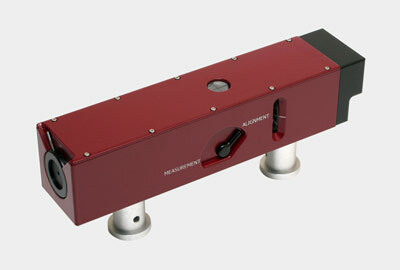 4) - measured at maximum average power and 100 kHz repetition rate. 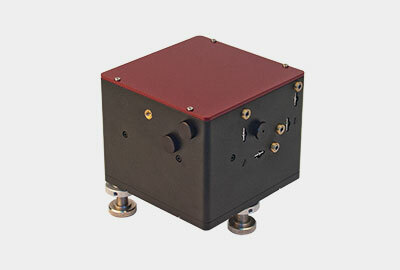 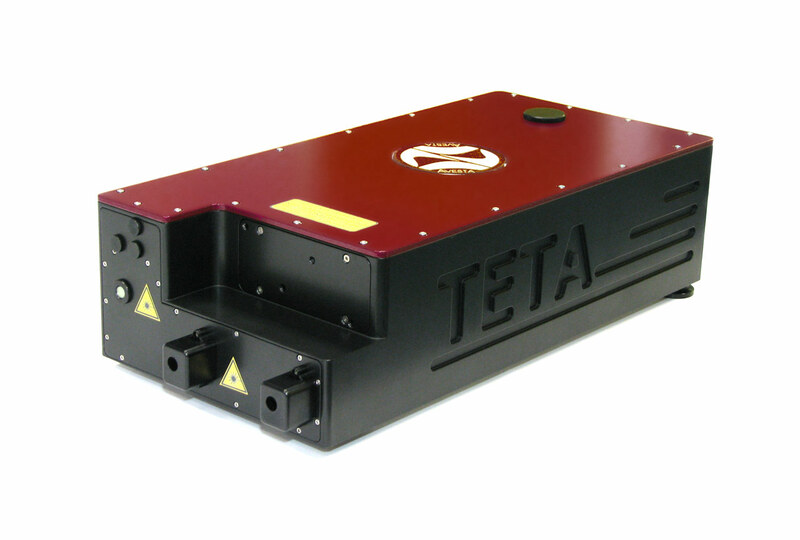 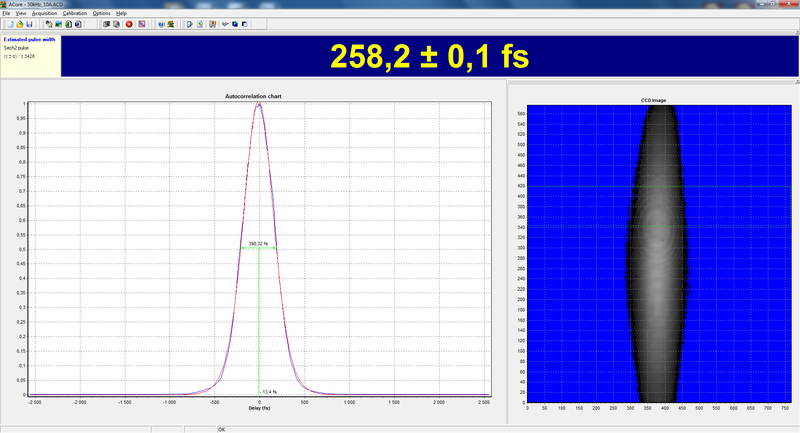 The TETA is an Yb solid-state laser system. 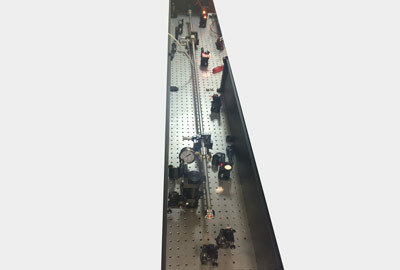 The system comprises a built-in fiber seed oscillator, fiber pulse stretcher, Faraday isolator, CPA-based regenerative amplifier with direct diode pumping, additional pulse picker and pulse compressor. 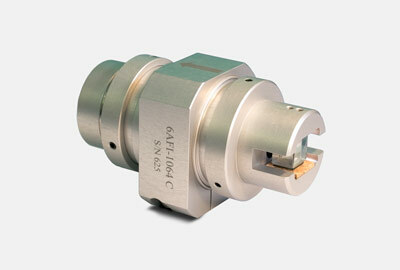 All components are integrated into a single thermostabilized box ensuring stability and true turn-key operation. 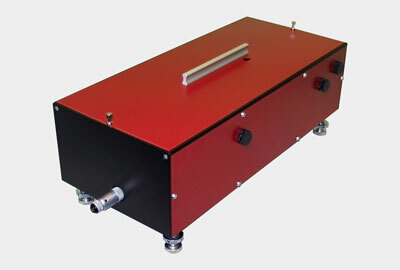 The additional built-in Pockels cell offers instant output radiation shuttering as well as total user control of output repetition rate. 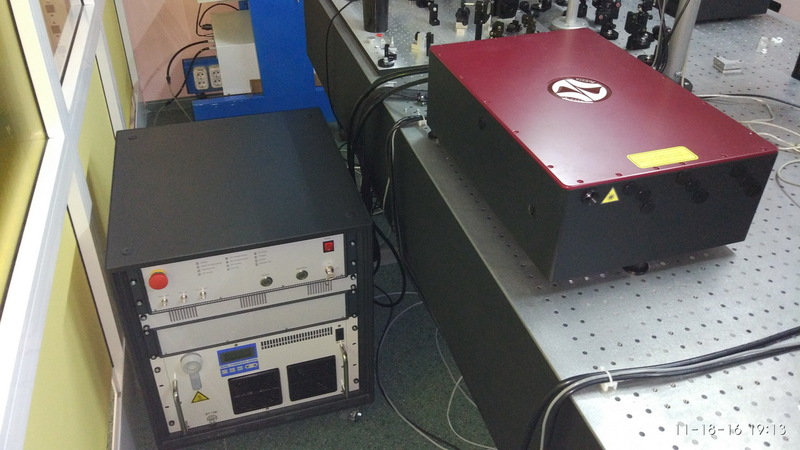 Moreover, the cell features precise pulse picking with control over the number of fired pulses (burst mode) and temporal period of radiation. 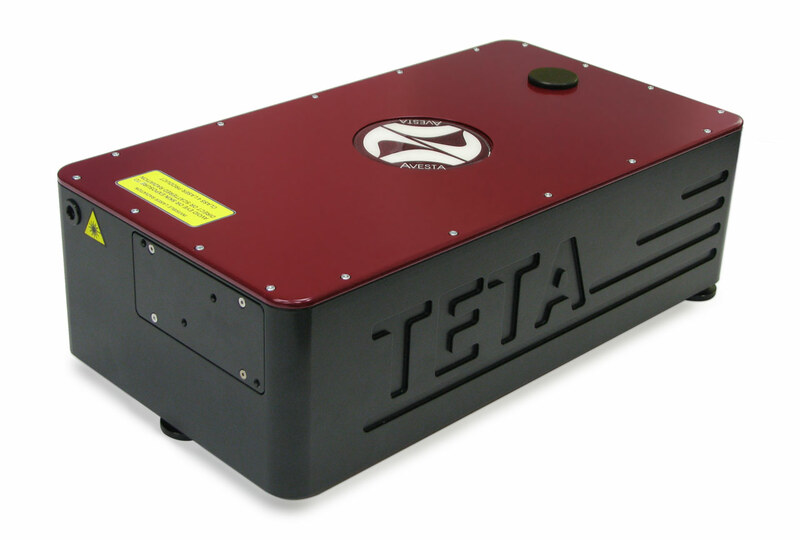 The TETA system may be equipped with a SH and FH generation units, as well as with the Compulse capillary compressor which allows to bring the pulse duration down to 30 fs with >50% energy conversion efficiency. 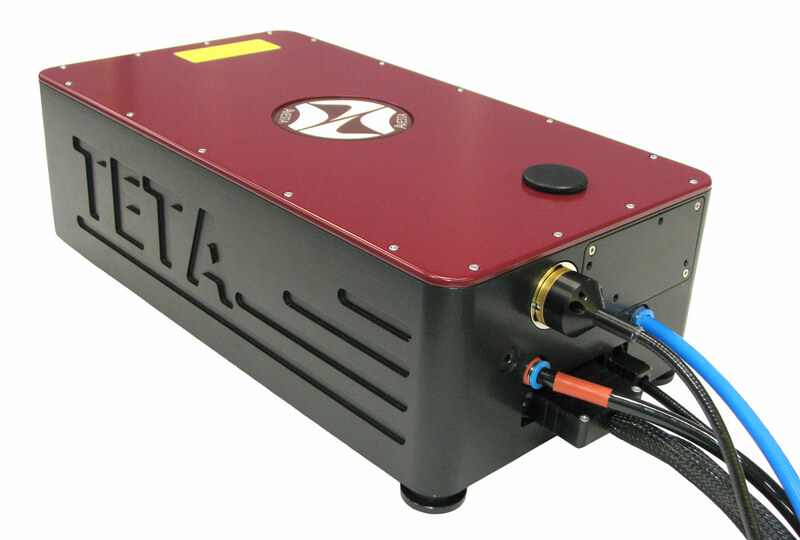 The TETA laser system is a reliable and flexible radiation source for femtosecond micromachining systems, terahertz imaging, OPA pumping, remote sensing and ultrafast spectroscopy.